Rogama Indústria e Comércio Ltda has been working in the area of household cleaning products for more than three decades. The experience of the past translates into solidity in the present, combining tradition, technology and security. The company emerged in 1979 in the city of Porto Alegre manufacturing insecticides and rodenticides and soon became market leader. In 1983, it inaugurated the São Paulo unit and started the production of a complete line of domestic and professional insecticides, larvicides and rodenticides. It also started to run public health campaigns. Among the clients are multinationals and major public health agencies. The consolidation in the market and the extension of the scope of action was a consequence of the investment in cutting-edge technology and production improvement. In 2001 it inaugurated new and modern facilities in the city of Pindamonhangaba in the State of São Paulo. This unit works according to the most sophisticated technological standards that guarantee international quality for its products. After so many years of work and dedication with assiduity, it is time to write yet another chapter in Rogama's success and growth story. With great satisfaction, we announced that from January 2017 the company became part of the Neogen Corporation (NASDAQ: NEOG) group. 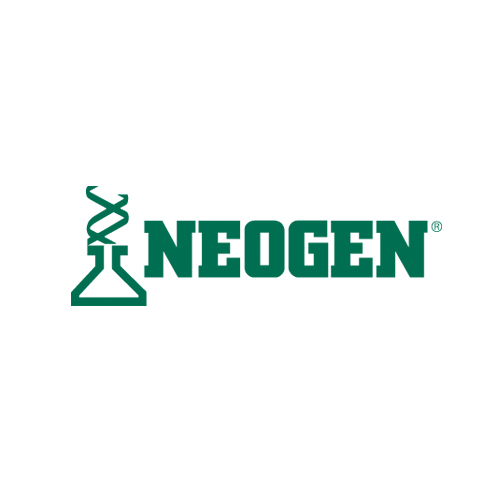 Neogen Corporation was founded in 1982 in Lasing, Michigan, has approximately 1,300 employees around the US, Mexico, Scotland, England, India and China. It operates in business fronts that include services for food, animal and agro-animal genomic security. We believe that the incorporation into the Neogen group will further expand Rogama's portfolio to explore new challenges and strengthen existing business relationships. 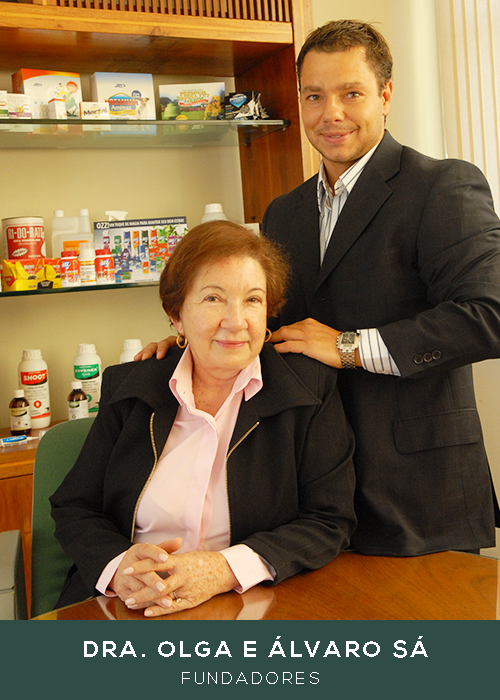 In this way, Dr. Olga's legacy of success will be perennial over the next generations and the history of Rogama will continue to be based on hard work and dedication to offer products of recognized quality, without frontiers. Continuously seek improvement, excellence and market leadership. Social commitment and the environment. Quality, safety and respect for the environment are fundamental principles in the philosophy of the company. Rogama has all the necessary certificates to operate properly and is properly regularized with ANVISA, MAPA, CETESB and other Environmental Bodies. Along with magazines of the segment, Rogama develops materials and articles to help, inform and make consumers aware of existing and possible preventive measures to solve any problem related to infestations and diseases carried by pests and vectors. Com uma equipe altamente qualificada e principalmente valorizada pela empresa, a Rogama traz para seus clientes o comprometimento com a qualidade, tanto por parte dos seus colaboradores como de parceiros, estando sempre na busca constante de oferecer serviços e produtos com diferenciais de mercado. Chemical engineers, agronomists, biologists, pharmacists and veterinarians offer all the necessary technical support to the company. The Rogama team is committed and in constant development to be able to offer its customers products with increasingly effective results. Just thinking of its customers and employees that Rogama provides 24 hours a day toll-free emergency toxicology service on 0800 0141149. With installation of 640m² we have an area dedicated exclusively to the activities of Quality Control, Research and Development. 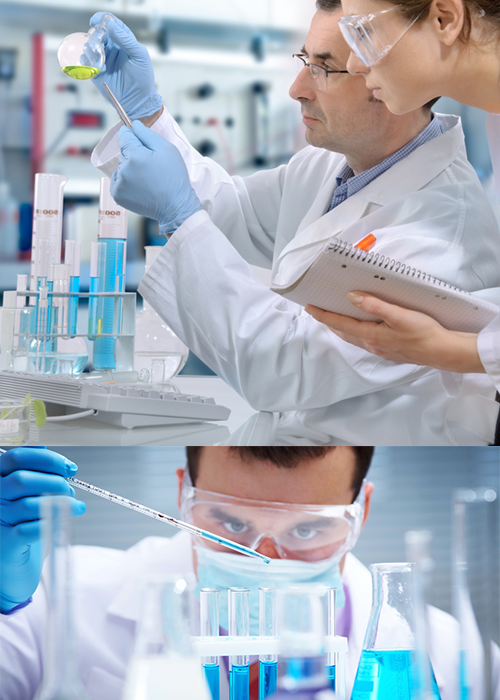 The Research and Development Department aims to bring the best in product and process technologies to our customer. Through rigorous application and efficacy tests carried out in the department's various laboratories, among them: Entomology, microbiology, parasitology, physicochemical and chemical, we can attest to the quality of our products. 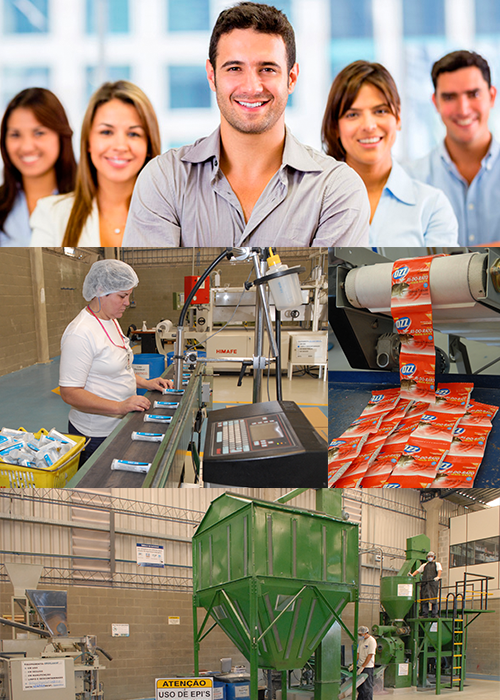 This department is able to carry out analyzes and tests on packaging, raw materials and finished products. Equipment such as Analytical Balances, pHmeters, greenhouses, liquid and gaseous chromatographs are part of our laboratory structure. Our laboratories are committed to achieving ever better results and aim at continuous evolution to meet changing market and customer requirements. Rogama currently has a complete line of products. They are: rodenticides, insecticides, larvicides, baits, aerosols and repellents. In all lines, the care with quality control and safety are extremely strict, this ensures the manufacture of products according to international standards. To maintain product quality and employee safety, we follow the necessary requirements. With automated production lines there is no risk of contamination of the environment; Employees are protected as well as products that retain their chemical properties entirely preserved. The OZZ Home Line was launched in 2008. Designed to offer a complete line of home and family care products. Part of its current portfolio are insecticides, rodenticides, repellents, baits and aerosols. In addition to the "flow pack" packaging, the term "shrinkable" labels are used which give high finishing and definition of images without compromising the final cost of the products. Another great differential in OZZ Home Line packaging is the use of child proof safety devices that prevent the opening of packaging by children. 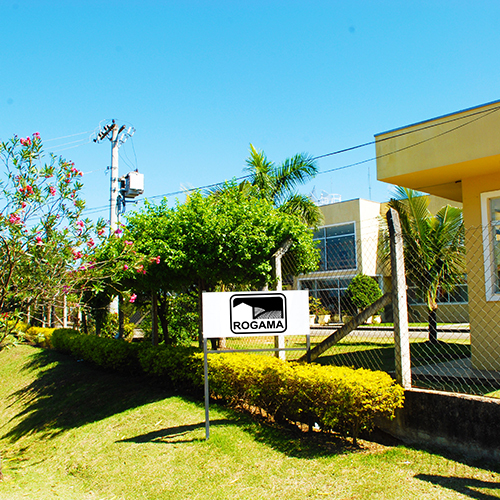 In addition to producing and marketing a wide range of products, Rogama also provides services in the development of exclusive formulas suited to the needs of its customers and offers specialized labor in the formulation of household cleaning products and veterinary products. With this, the company consolidates its position in the market and serves customers throughout the country. With the need to provide highly qualified services, meeting strict quality standards, Rogama is constantly upgrading to better serve its customers. The factory has an ISO 9001/2008 certified management system. Rogama has licenses from the Ministry of Health - ANVISA for household products and also from the Ministry of Agriculture - MAPA for veterinary products.